I'm a mid thirty so I was a child in the mid of the '80's. 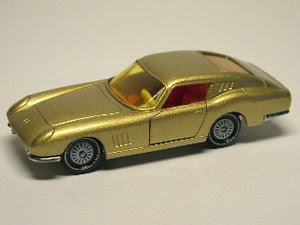 When I was a child I love the diecast car like the other young boys also. But I had two big problem with these toys. 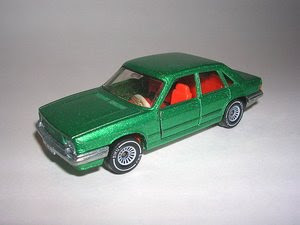 First of all I had a limited pocket-money secondly just few type and limited number diecast car was available at the market in around the '80's in Hungary. 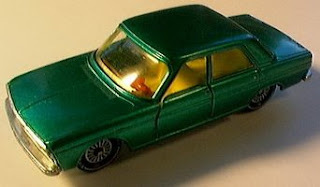 Only a very few shop - basically at the most frequent tourist visited places - in Budapest and Lake Balaton had and sell a limited piece/type of a foreign Matchbox, Polistil, Corgi, Siku etc. 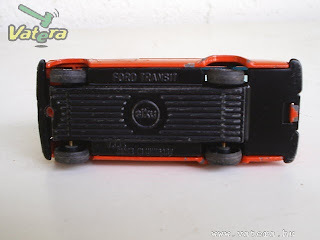 diecast cars. 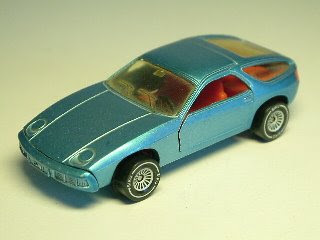 In this case if a young boy like me able to acquire any foreign car they had very proud and safekeeping to it. 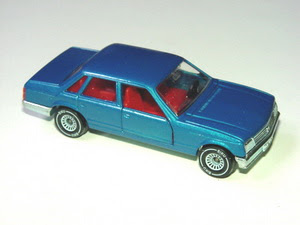 In the mid of '80's a lot of traditional foreign diecast firm appear at the Hungarian market. The supply and demand are changed. 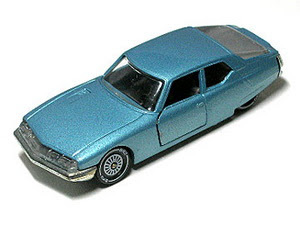 Several traditional diecast manufacturer get a cooperation contract with one of the Hungarian diecast manufacturing company. But at this time the the political and economical situation wasn't clear. 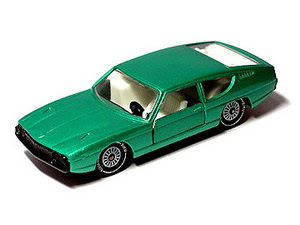 This caused a lot-of half-legal or illegal diecast car copies appeared on the market. 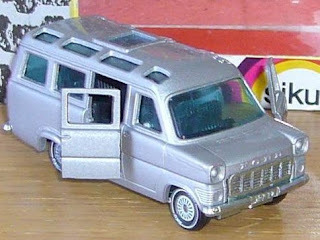 I would like to share all of my information's about these legal and illegal diecasts with you. At the 1980's the Hungarian economical structure is seriously changed. For example: The Formula-1 is show up in our country in 1986. A lot of new co-company estabilished like the Skala Coop the first and biggest Supermarket chain in Hungary at this time. But the world makets are changed too. 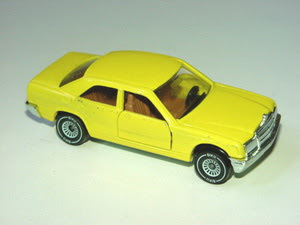 As you know a lot of diecast company had a financial problem for example Matchbox (1982), Majorette (1982), Corgi (1983). They had to restructure their working capacity and tried to transfer some of their workload to the far east (China, Thailand, Hong-Kong, Macau) or one of the socialist country. (Bulgaria, Hungary, East-Germany, Czechslovakia). The Hungarian Ministry of Export received several request from these companies about their cooperations. 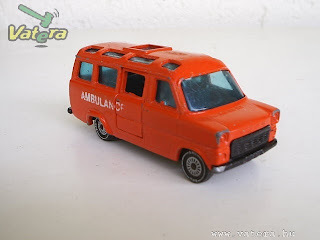 The Hungarian diecast story is started with these cooperation's as well. 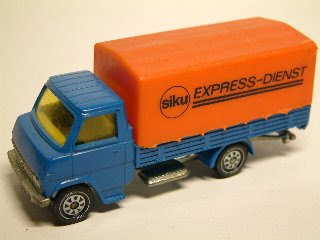 The first foreign manufacturer in Hungary was the West-Germany based Siku (Sieper Lüdenscheid GmbH & Co. KG). 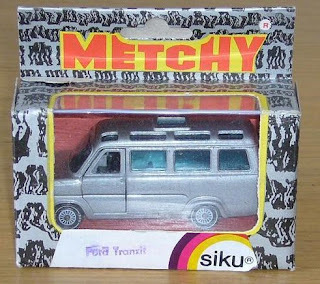 The Siku get a contract with the Hungarian toy factory Metchy Toys (Authorised Hungarian seller: Mechy/Rexi). The Metchy Toys factory is located at Csepel industrial area (in Hungarian "Csepel gyártelep") near Budapest. That was on of the biggest industrial area in the socialist era in Hungary. According the contract the Siku gave all of these models executive distribution rights to Metchy toys. Unfortunately the contract was not long-lived and run between 1984-1987 only because meanwhile the Metchy had some issue in relation with the production quality, raw material and machinery tools. The most-significant problem was the source of the aluminium (zamak) raw-material. The company would like to buy the required raw-material from the biggest Hungarian aluminium smelter - Aluminium Smelter operating at Inota (in Hungarian - Inotai Alumíniumkohó) but the smelter has a very limited spare capacity at this time. 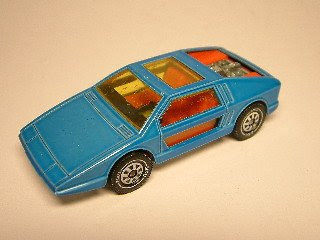 In this case the Metchy had a several overdue in our production line because they hadn't able to buy an enough raw-material for their operation. Unfortunately they had another problem meanwhile - the cost of the aluminium. The raw aluminium stock price is go up day by day (approximately up 30% in 1985) at the stock exchange in 1985. The Siku and Metchy loss their profit exidently. In this case they had no choice. 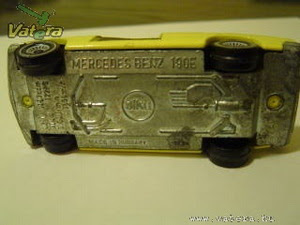 The Mechy finish the diecast business in 1987 and the Siku left Hungary in same year than deploy their working capacity to China. The Siku appear once more in Hungary in 1991. 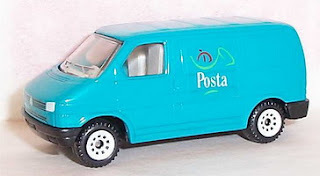 The Hungarian Postal Service (in Hungarian - Magyar Posta) order a special VW Transporter T4 model (Number plate: MK-E-5107) from Siku at limited number. They get a contract. 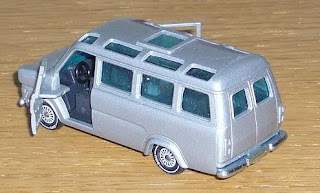 Generally these VW's made by SIKU but the finishing, tampo print and the packing is done in Hungary. 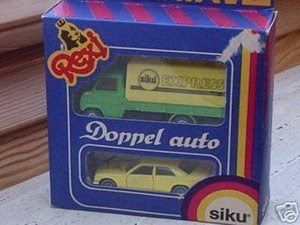 So it's partially a Hungarian made Siku. 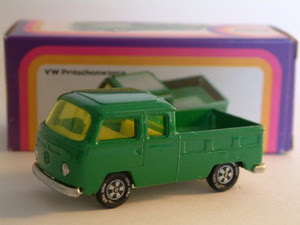 Later on the Hungarian Postal Service send these VW to their prospect as well. Very nice and well kept collection you've got there. I personally like the MB 190E. Thanks for sharing!